”I want to change the iTunes account on my wife’s iphone from my account (which I now use for my newly purchased iPad)to a new account in her name. 3. I have tried to set up new iTunes account in her name which seems to have worked but doesn’t seem to be recognied by iTunes or her phone as it reverts to my account. Usually, if you log into the same iTunes account on different devices, you can access iTunes purchased items. As a result, sometimes you would like to change iTunes account on iPhone to fetch those purchased contents. How to change iTunes account on iPhone? Here is a tutorial on how to transfer account on iPhone. Follow my pace and see how. Sometimes, you would like to view and use your own apps on another iOS device. If only you can remove iTunes account on iPhone and change to your own iTunes account, it will be awesome. However, how to change iTunes account on iPhone? Calm down, it is really not a big deal. 1. 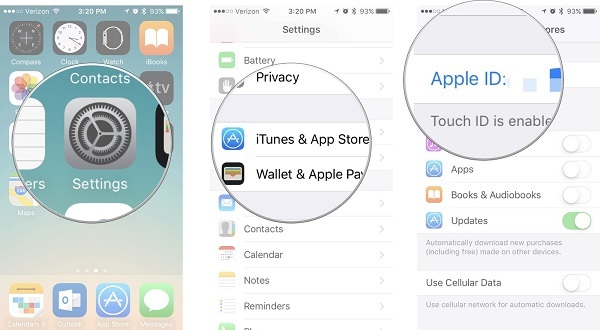 Open “Setting” and go to “iTunes & App Stores”. 2. Click on current Apple ID and a window will jump out. 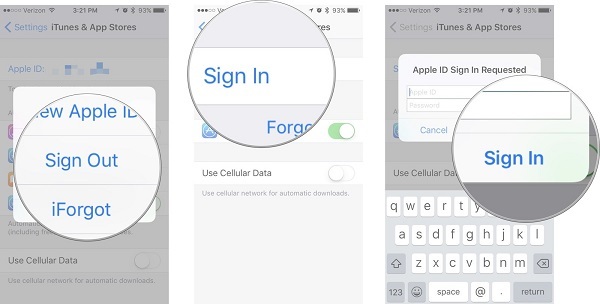 Choose “Sign Out” to remove iTunes account on iPhone. If you have to iCloud accounts, you can merge two different iCloud accounts. 3. After you remove iTunes account on iPhone, choose “Sign in” on the same page and log into your own iTunes account and password. 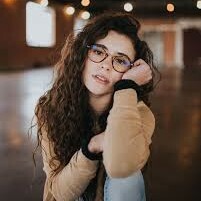 We store or download many eye-catching movies and fair-sounding songs in it, but it is not convenient to enjoy them at any time and place. If we can sync movies and music from iTunes to iPhone, it will be awesome to enjoy them. 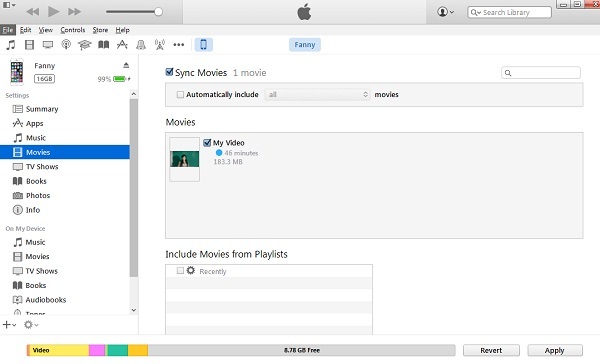 Now let me introduce how to sync movies and music from iTunes to iPhone. 1. Start the latest iTunes on your computer. 2. Plug iPhone to your computer via USB cable and iTunes will recognize your iPhone. In the upper left corner, there is an iPhone icon. 3. Click the iPhone icon and in the left sidebar, you can see different categories available on iPhone. 4. Choose “Settings > Music” in the left sidebar. In the right interface, choose “Sync Music”. Here you can choose “Entire music library” or “Selected playlists, artists, albums and genres”. After that, click on “Apply” to sync music from iTunes to iPhone. 5. For movies syncing, go to “Settings > Movies” in the category list and choose “Sync movies” in the right interface. You can choose “Automatically include all or selected movies”. Afterward, choose “Apply” in the lower right corner. No matter when you are looking for an easy-to-use transferring tool, you can come to Leawo iTransfer. It enjoys an intuitive and modern interface. Once you open it, you will know how to use it, for its interface is so concise. 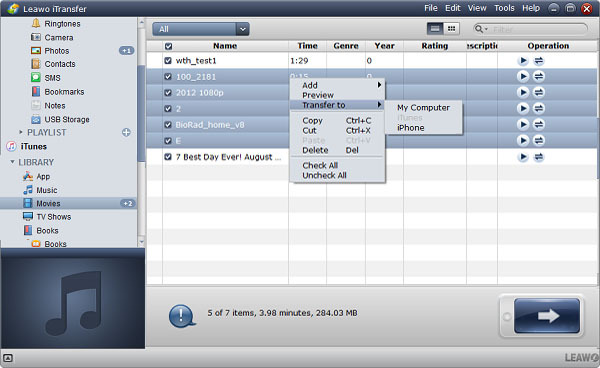 The tool can be used to transfer a plethora of files like music, movies, TV shows, contacts, SMS and so on between iPhone, iTunes and computer. It also supports to transfer files to external disk. Leawo iTransfer has trail and paid version. If you want to enjoy a lifetime use, you can pay $29.95 to use Leawo iTransfer permanently. 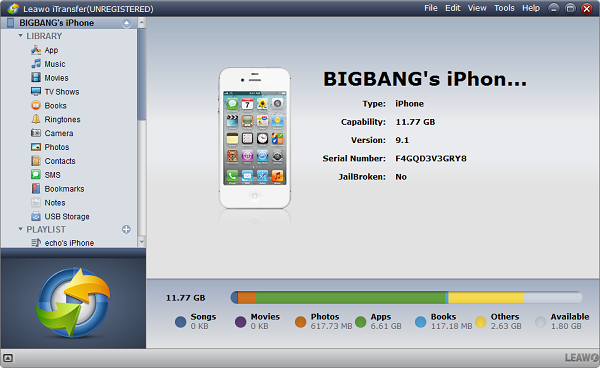 OK, it’s time to learn how to transfer movies and music from iTunes to iPhone via Leawo iTransfer. Use USB cable to connect iPhone to computer. Download Leawo iTransfer from its official website and install it on your computer. After that, start Leawo iTransfer and the software will automatically read iPhone, displaying iPhone information like type, capacity, serial numbers, etc. in the right area of the interface. 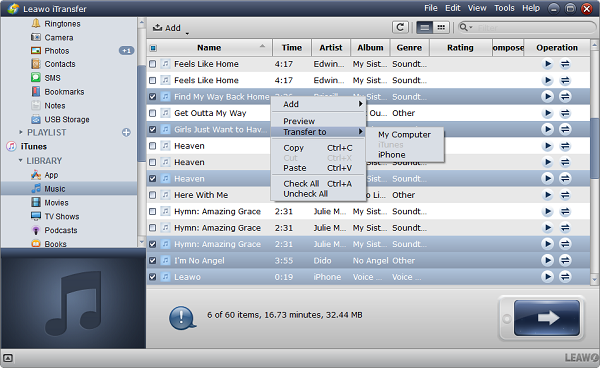 Navigate to “iTunes > LIBRARY > Music” in the left sidebar and hold “Ctrl” to select music in the right interface. After that, right click them to select “Transfer to > iPhone”. It will immediately transfer music from iTunes to iPhone. The operation is kinda similar to steps the above. Go to “iTunes > LIBRARY > Movies” in the left area of the interface. Select movies in the right area and then right click selected movies to choose “Transfer to > iPhone”. You will get movies as you want in a couple of seconds.